Your transfer process does not have to be complicated. UC and CSU require that you complete 60 transferable units before transferring (number of units vary for private universities). Meet with a Transfer Counselor early! 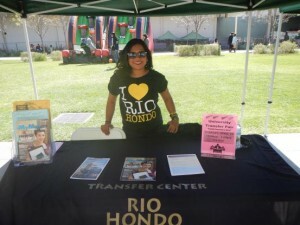 Rio Hondo College can certify up to 39 lower-division GE units. Students who are certified with 39 semester units of lower-division GE will only be required to complete a minimum of 9 semester units of upper division general education work after transfer. It is important that you request CSU-GE Certification during your last semester at Rio Hondo College, before you transfer. You can request CSU-GE Certification at the Admissions Office. 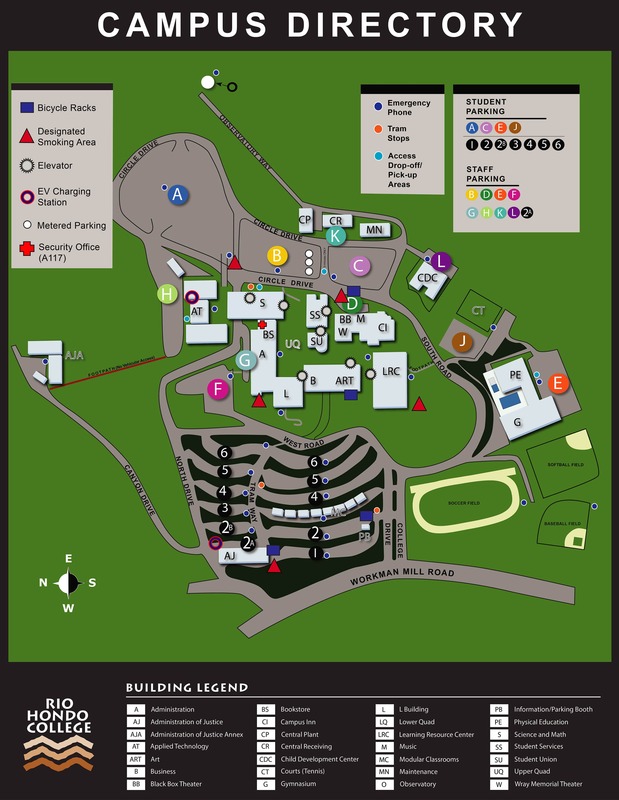 View the Rio Hondo College CSU GE Pattern and consult with a Transfer Counselor to review your coursework. IGETC is most helpful to students who want to keep their options open — those who know they want to transfer but have not yet decided upon a particular institution, campus or major. UC, CSU and some private universities will accept IGETC to fulfill lower-division general education courses. Note: If you intend to transfer into a major that requires extensive lower-division preparation, such as engineering or the biological, physical and natural sciences, you should concentrate on completing the prerequisites for the major that the college screens for to determine eligibility for admission. See the Transfer Counselor to ensure that this is best path for you. IGETC is not an admissions requirement, nor does it guarantee admission to the campus or program of choice. 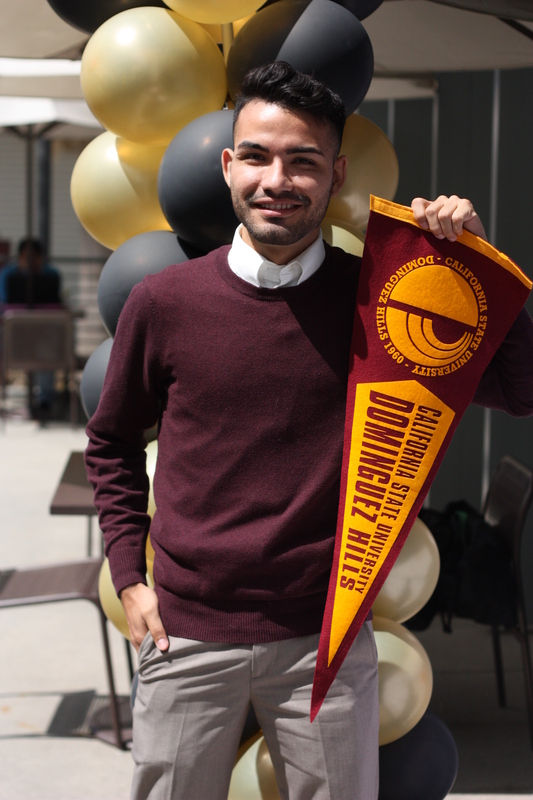 However, completing the lower-division breadth/general education requirements — through IGETC or the campus-specific requirements (depending upon the program) — may improve your chances for admission to a competitive UC campus. View the Rio Hondo College IGETC GE Pattern . It is important that you consult with a Transfer Counselor on these courses. General Education for private universities vary. You must consult with a Transfer Counselor early in your transfer process so that they can advise you on the appropriate courses. Some private universities require specific GE courses to be completed before transfer. RHC has articulation agreements with some private universities. All USC students must complete six categories of General Education courses to graduate, plus the writing, foreign language and diversity requirements. Four of the six categories may be completed prior to transferring to USC. The writing, foreign language and diversity requirements can also be completed prior to transferring. Click here for the USC Articulation Agreement. Meet with a Transfer Counselor to review these courses. All students at the University of La Verne must complete General Education courses. Transfer students may follow the transfer track below to meet transfer requirements. Meet with a Transfer Counselor or the University of La Verne representative to review transfer plan. Whittier College requires a specific set of General Education courses prior to transfer. Click here for the Whittier College Articulation Agreement. Meet with a Transfer Counselor to review these courses. Visit the university websites for general education and transfer requirements for other private universities. Major prep courses for UCs and CSUs are available on ASSIST. Major preparation for private universities vary, meet with a Transfer Counselor for more information. *Before you begin your transfer planning, find out if the CSU or UC campus of your choice offers the major you are interested in.